Hey guys, today we are going to talk about Kodi Solutions IPTV. 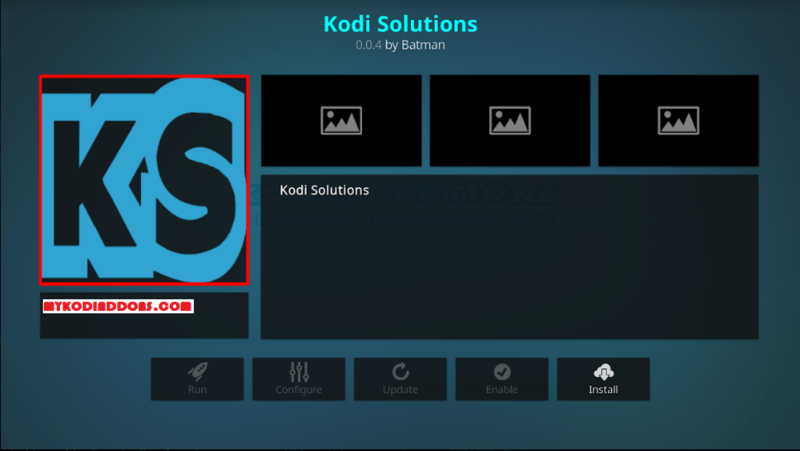 Kodi Solutions is a premium IPTV service which is quite popular among IPTV users for its affordable price and list of channels. Unlike Area 51 IPTV, You can’t access this IPTV services from multiple devices at the same time. Unfortunately, Kodi solutions do not offer Video on Demand feature due to legality issue with Kodi. MLB, NBA, NHL, NFL, France, German, Canada, Indian, US-Documentaries / Movies / Sports / Kids / Entertainment, UK-Documentaries / Movies / Sports / Kids / Entertainment / Music, Box Office, Pay per View, Mexico, Portugal, Adult, 24/7 Channels, Arabic and more. All IPTV services come with different nature than other Movies and TV Shows app so we suggest to pay per month instead of the yearly package. These services do not guarantee consistent live streaming so we recommend to use until it is working fine. If it is no more useful, Just move on to other providers (There are hundreds of providers). Now we will install downloader app to download Kodi Solutions APK file. To do that, click on Search icon and type ” Downloader “. Once you see search result appeared, Click on Downloader app (Orange icon) and Tap on Download button. It will start download and installation process automatically. Launch the Downloader app once it is installed. Click on Browser and type exactly this URL: https://bit.ly/2y7SElO and Tap on Go button. I’m trying to put Kodi Solutions on my Firesticks directly not through Kodi because I have a different build on Kodi that I like…can you help? Or what’s the URL to put in Downloader dirrxtly please, I can’t seem to find the new address anywhere. Thanks in advance.